Physicists think that traveling to the past is impossible, but Catarina Portas, a Portuguese entrepreneur, proved them wrong. 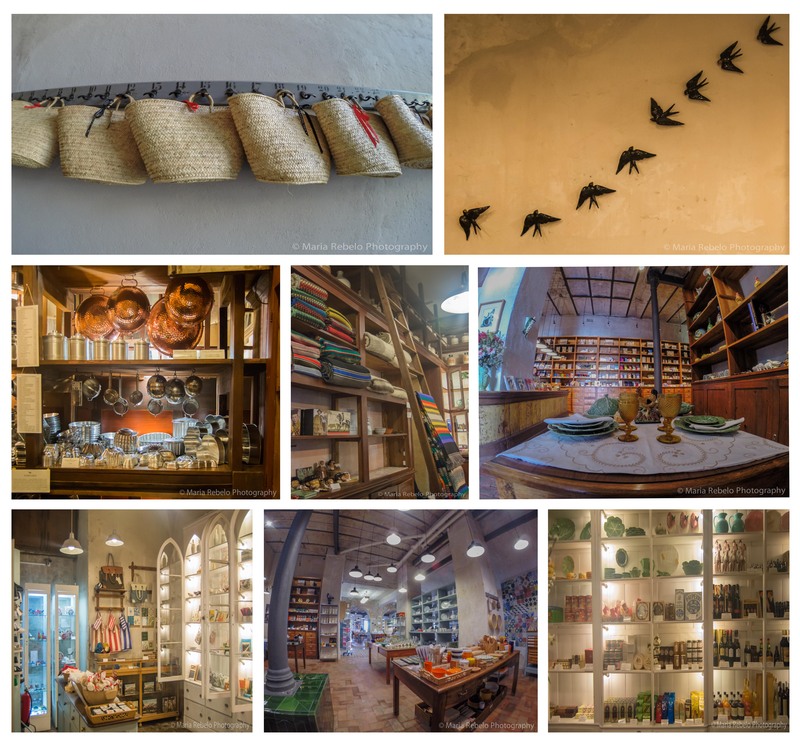 Through painstaking work, she brought back to life many Portuguese products and brands that had disappeared: beautiful baskets, blankets, ceramics, glassware, pottery, toys, and much more. In her wonderful stores we can be archeologists without dealing with dust and visit the past without giving up our smartphone. Catarina Porta’s stores are called A Vida Portuguesa (the Portuguese life). There are two in Lisbon, one in Chiado (Rua Anchieta, 11, tel. 213-465-073) and the other in Intendente (Largo do Intendente Pina Manique, 23, tel. 211-974-512). There is also one store in Oporto (Rua Galeria de Paris, 20, tel. 222-0220105). Click here for A Vida Portuguesa’s web site. What a fantastic blog, I loved your section on Sintra, especially as I recently visited there on the ‘Moorish trail’ and photographed it for my own blog. In time I will be writing a travel article about my time in and around Lisbon looking for the old Islamic legacy and no doubt I will be reading your blog for more inspiration. Thanks a lot for your comments. We also enjoyed reading your post. Hope to see you back in Portugal!